San Diego, California brings an excitement to the residents and tourists that visit the city. You can live close to the ocean or inland and find affordable housing.  Take a few minutes to explore current San Diego homes for sale below. Blessed with a climate that is conducive to outdoor pursuits all year round, clean air and an eclectic residential population, homes in San Diego County truly offers something for everyone. Buying your own home here opens up a world of fine dining, world class shopping, outdoor and recreational pursuits to suit every level of sporting prowess. From tennis to golf, moonlight strolls in the park, when you secure your home in this beautiful city the choice is yours. When you buy into this area, you will find a community that boasts a well-educated population (one of the highest in the nation), the lowest real estate transfer taxes in California. 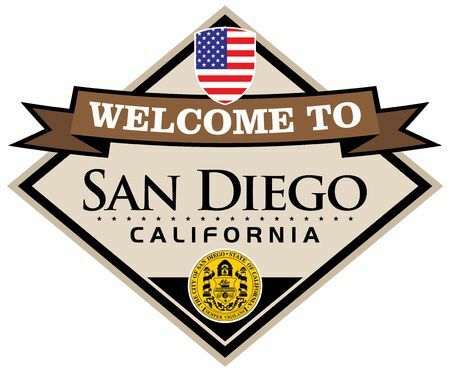 San Diego county is one of the most competitive sales tax rates in California and a lower business tax rate than any of the largest 20 US cities – more reasons why so many families, so many businesses, are coming here. So whether you’re considering purchasing San Diego homes or condos, your first home or investing in property, 2017 is the year in which to fulfill your dreams. It’s a buyers’ market: a rare opportunity to snap up your own piece of paradise in the San Diego real estate market. Comparing 2018 to 2017 home prices for San Diego real estate through the month of June to give you knowledge of the real estate marketplace.